You can count on Gab's Garage & Entry Doors, located in Hilo, HI, for all of your garage door and entry door needs. We provide quality products from industry leaders like Clopay® and LiftMaster®, and back them up with knowledge, experience, and a commitment to outstanding customer service. We service the entire island, including Hilo, Kailua Kona, Waimea-Kamuela and Waikoloa, Discovery Harbour and Hawaiian Ocean View Estates. 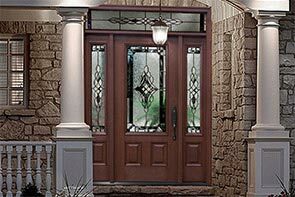 We are happy to provide free estimates for door replacements. For door repair, we offer 24/7 emergency service by calling 808-987-0035. 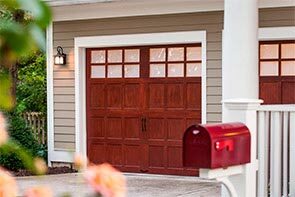 Let our years of experience and expertise ease the process of choosing a new garage door or repairing an existing one. We're here to help! 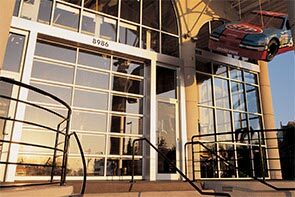 Gab's Garage & Entry Doors is a Clopay Authorized Dealer, dedicated to providing superior levels of professional expertise and responsiveness in sales, installation and service throughout the Big Island.